Deposco™ provides a cloud-based platform for managing orders, sourcing, and fulfillment across multiple channels, marketplaces, and stores. Deposco’s Bright Suite offers integrated applications to help suppliers, manufacturers, retailers, and third-party logistics providers streamline supply chain operations by synchronizing data flows between operations, marketing and accounting. Deposco’s solutions provide enterprise-grade distributed order management, inventory management, warehouse management, vendor management, and point-of-sale, along with consulting on supply chain design and hardware. 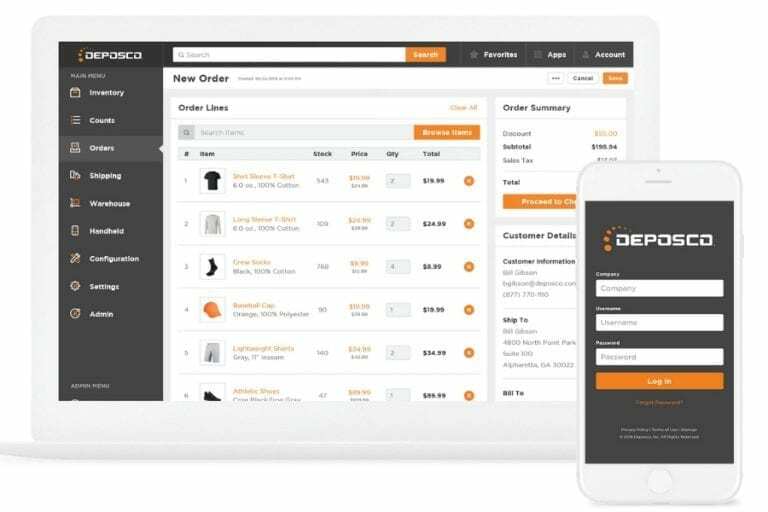 Deposco™ offers integrations with most ecommerce shopping carts, marketplaces, accounting and financial applications, enterprise resource planning, shipping carriers, and more. Deposco's Bright Suite offers ecommerce, retail, and omnichannel capabilities, to drive growth, improve service levels, and reduce operational costs.